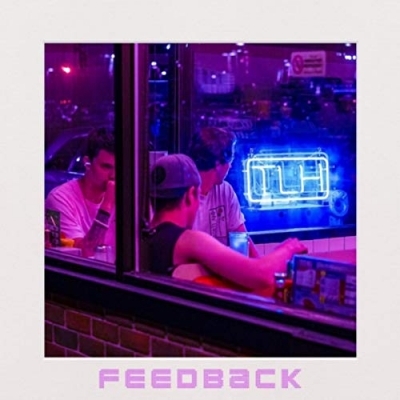 Southern Indiana Christian Pop/Rock band The Lasting Hope have released their new album 'Feedback'. The album features popular rapper KJ52 on the track '65/interlude'. The band, formed in 2010 with a desire to reach the lives of others through their high energy music ministry, is uniquely formed by three young and very talented men: Logan Oakes on lead vocals and guitar; Craig Banister on guitar and vocals; and Eryn West on drums.